The number of tourists visiting Dubai increased 10.9 percent during the first half of 2017. Abu Dhabi and Ras al-Khaimah recorded a 7.2 percent and 6.5 percent growth, respectively, according to the Central Bank of the UAE. The banking authority, which monitors the activities of the country’s various economic sectors, showed that the average period of stay per guest across the three emirates increased by five percent while the hotel occupancy rate increased by one percent. In Dubai, visitors from Russia increased by 97.5 percent, while the number of Chinese tourists, who usually represent over five percent of the total number of tourists in the emirate, increased by 54.7 percent. 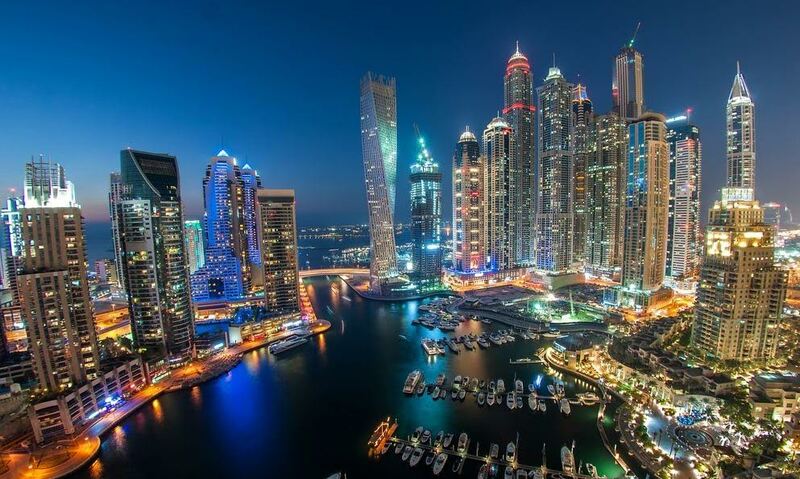 The number of tourists from GCC countries to Dubai increased by 19 percent, while visitors from Western Europe and the USA increased by 21 percent. Visitors from China to Abu Dhabi grew by 55.4 percent, while the number of tourists from the Philippines grew by 10.4 percent. Ras al-Khaimah saw an 83.7 percent increase in tourists from Russia, 223.2 percent from Poland, 80 percent from China, 20.8 percent from the UK, 21.7 percent from India, 20 percent from the USA and 16.2 percent from Kazakhstan, during the first half of the year.